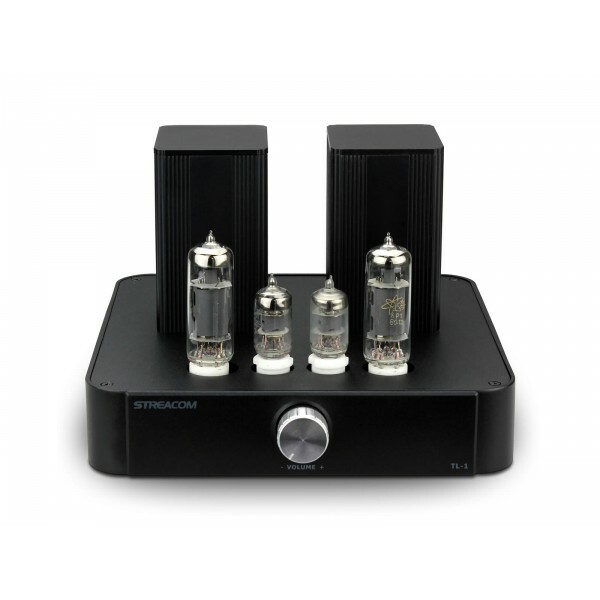 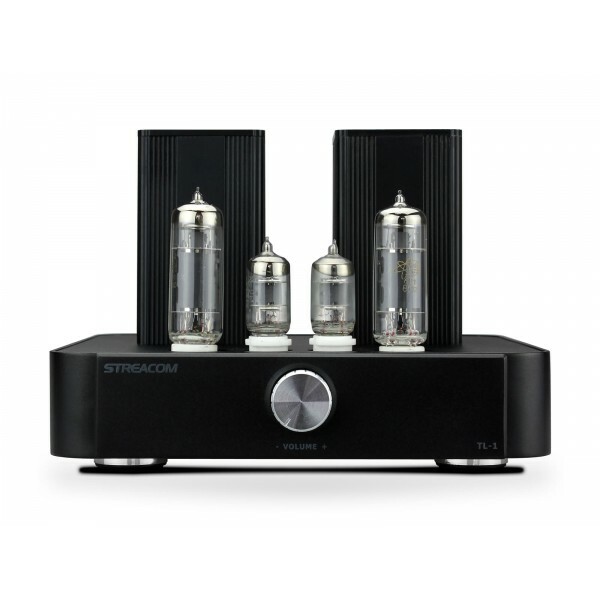 The Streacom TL-1 audio tube power amplifier makes listening a beautiful natural experience. 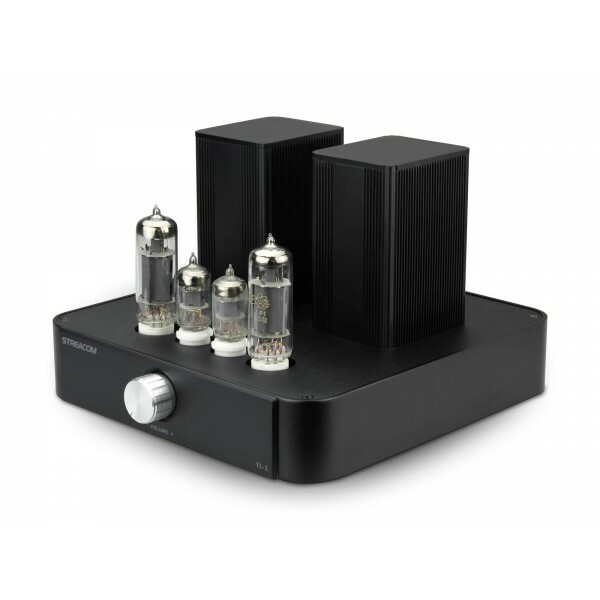 The amplifier is smoothly in high pitch, submissive in the midrange and has a huge dynamic range and wonderful linearity. 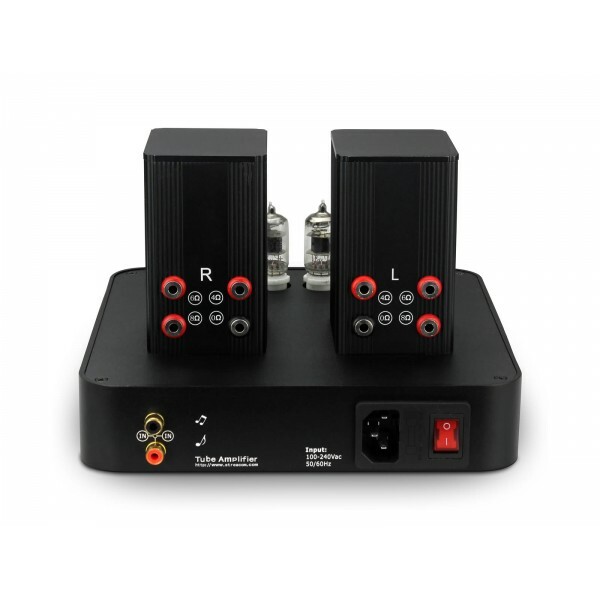 Modern high quality power supply technology combined with high quality audio tube techniques from the past makes this system a must have for everyone who loves music.